Jirachi. . Wallpaper and background images in the maalamat pokemon club tagged: legendary pokemon jirachi fanart. 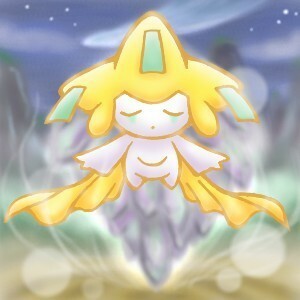 I am temporarily mad at Jirachi, but, nice pic.